Can’t get enough YA fantasy with captive queens and evil tyrants and forbidden romance? 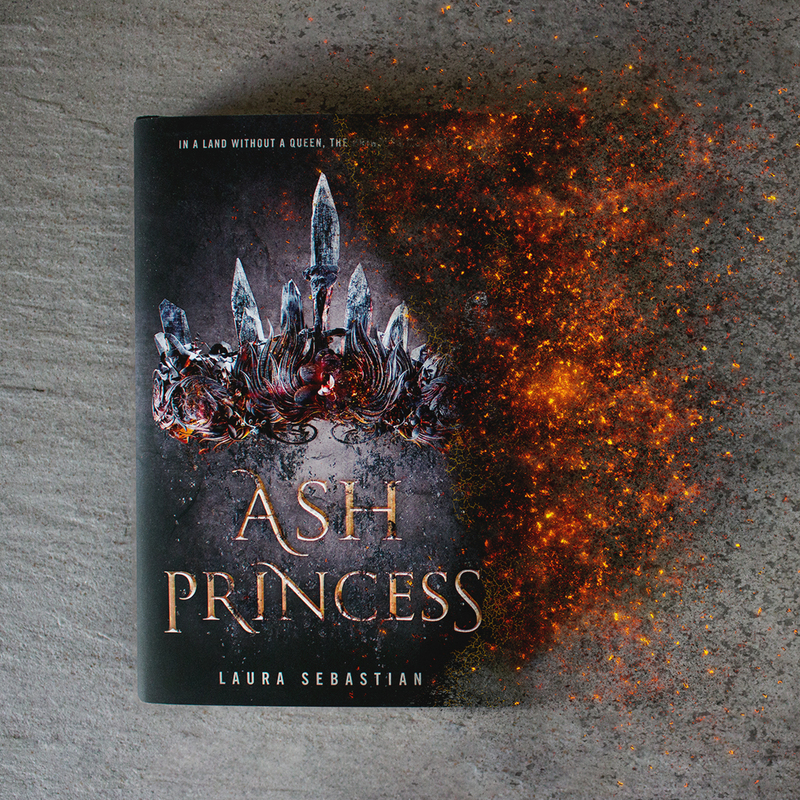 Look no further than Ash Princess by Laura Sebastian! Like Red Queen by Victoria Aveyard and An Ember in the Ashes by Sabaa Tahir, this irresistible novel will keep you turning pages into the early-morning hours. Here’s why you’re going to love it. When she was six years old, Theodosia’s country was overthrown by a neighboring kingdom and her people were enslaved. For ten years, she’s been held captive by the Kaiser, serving as a whipping girl whenever her people cause trouble. Theo wants freedom. She wants her kingdom back. And she’ll do whatever it takes to get it. Using her wits, charm, and a little bit of outside help, she forms a plan to overthrow the Kaiser and free her people. At first, Theo (known as Thora to her captors) is complacent. She’s accepted her lot as the Kaiser’s prisoner and only wants to stay out of his way. But when circumstances change, she realizes that her people need their queen. She rises to the challenge and learns to take control of both her own destiny and that of her people. A book is only as good as its villain, and the Kaiser is one of the things that makes Ash Princess so irresistible. He’s the perfect combination of evil brilliance and manipulative cruelty. His omnipotent position and disregard for anyone but himself make the Kaiser a formidable opponent for an enslaved queen with dreams of freedom. Theo could play it safe and go with the boy she’s known since childhood—he’s her oldest friend, and falling in love seems inevitable. However, the other choice is too good to ignore—the Prinz. He’s the warrior son of the man who stole her mother’s throne. This forbidden romance comes with late-night rendezvous, secret lip-locking, and whispered dreams for the future. Toss in a murder plot (or several), an escape plan, a jealous friend, and hatred that’s been brewing for a decade, and you have the recipe for a pitch-perfect romance. Theo’s romantic relationships are complicated, but the drama doesn’t stop there. Her best friend is the privileged daughter of the man who killed her mother and dealt out the Kaiser’s many punishments over the years. When Theo plans her escape, she has to decide where her loyalties lie, what her priorities are, and who she’s willing to sacrifice (literally) in order to achieve them. Add Ash Princess to your TBR today and watch for it on bookshelves on April 24! this sounds like a great read and ill have to check it out. Thanks for making this, I actually just started reading this book and was worried if it was actually going to be a good book. 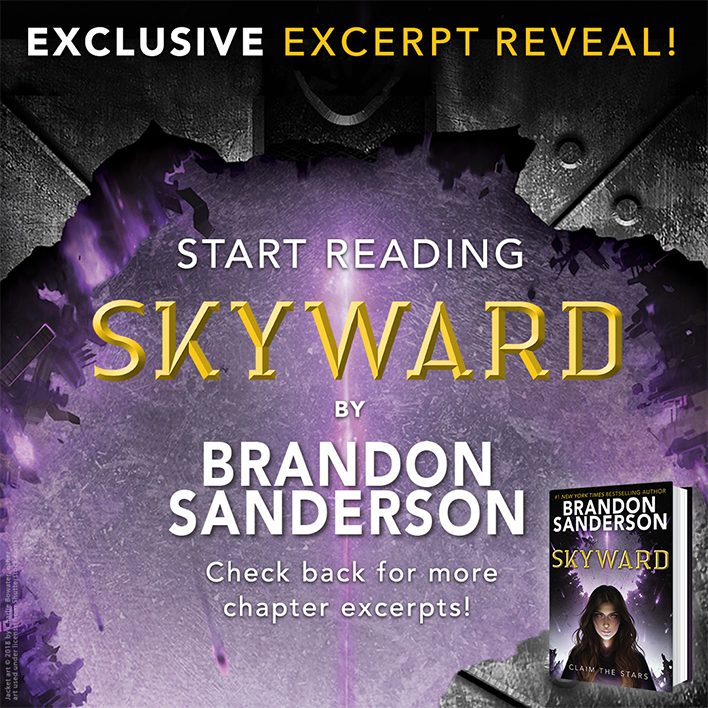 I’m more excited to read it now! 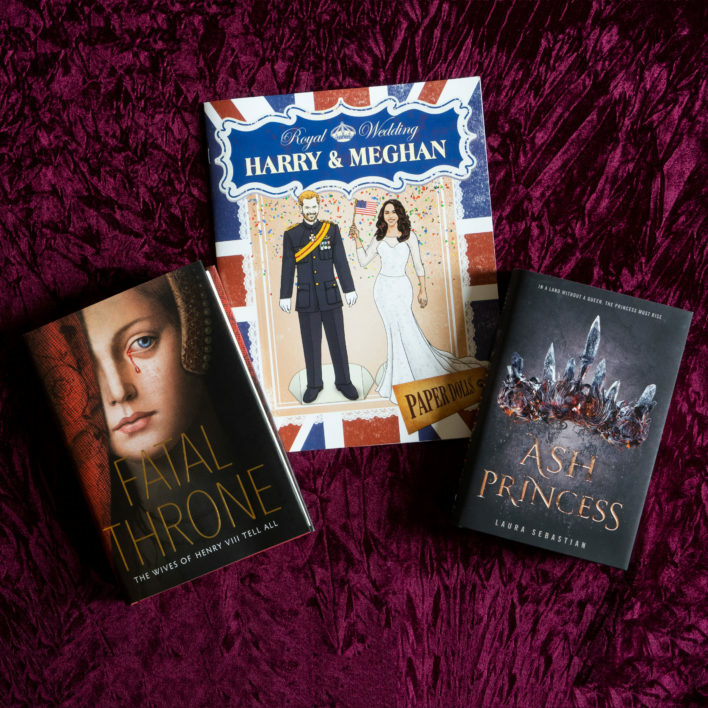 Relive the Royal Wedding with These Books!